This page will be updated throughout the year with important information for our Travel Families. Please be sure to check this page for schedules, updates, and information regarding your current travel player! For questions about the information found on this page, please contact shawn@dynamosc.com. Look here for up-to-date game schedules, Calendars, and field maps. 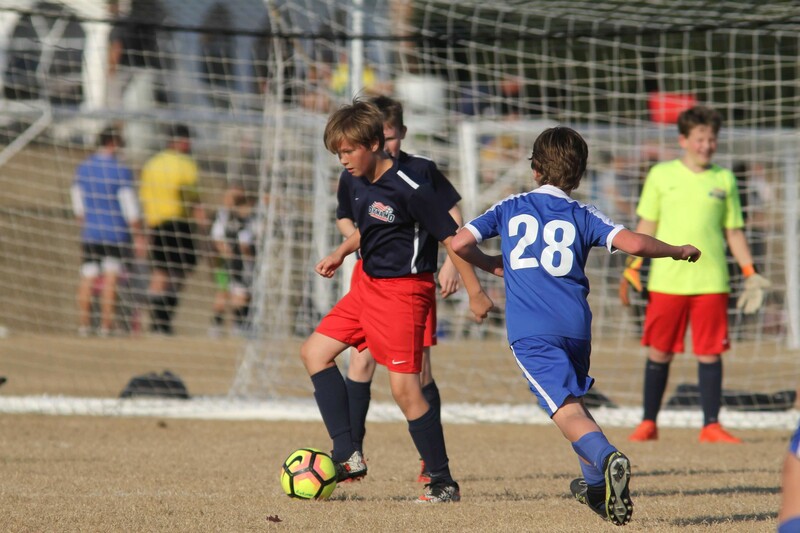 This link will take you to your player's personal login on GOTSOCCER, where you will be able to edit their information. Make sure you Click on "Players and Families" which will take you to the player login screen.